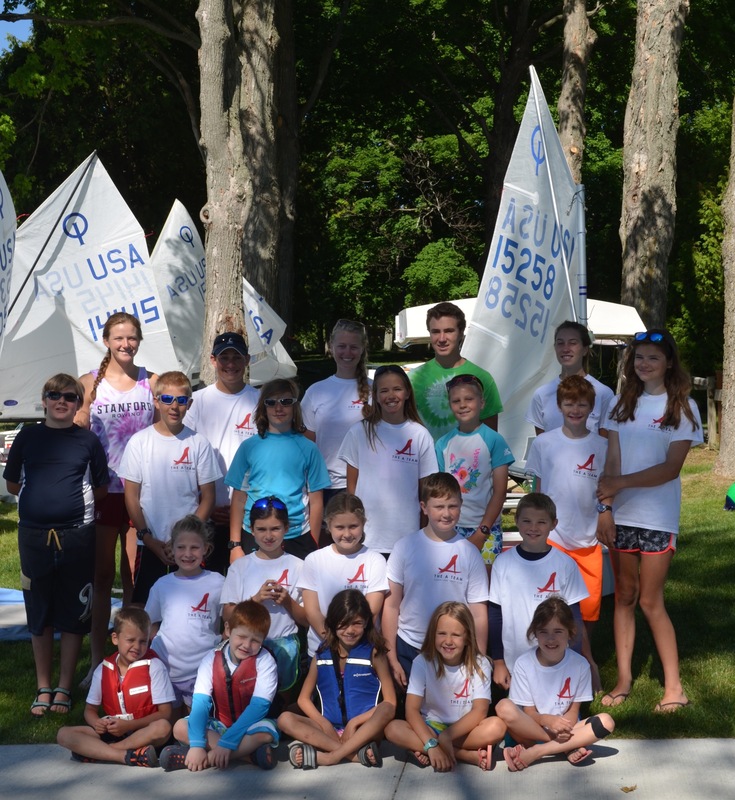 Sailing school and racing are already underway for the 2016 season. Come on down and join the fun! McLaughlin Opti Owners Manual -- from scratch boat rigging, including a description of how to rig the racing rig where the wind indicator shaft ('knitting needle') engages the head tie and top preventer. 2015 IOD Class Rules -- the Optimist class rules, for super nerds only! Optisailors Advanced Boat Handling and Advanced Boat Speed DVDs -- great after mastering the basics. The sailing school has copies, one featuring the ILYA's own Stephanie Roble. RYA Optimist Handbook -- a veritable bible of Optimist sailing including all topics, rigging, boat handling, boat speed, strategy and tactics. The sailing school has a copy. USODA United States Optimist Dinghy Assoc.